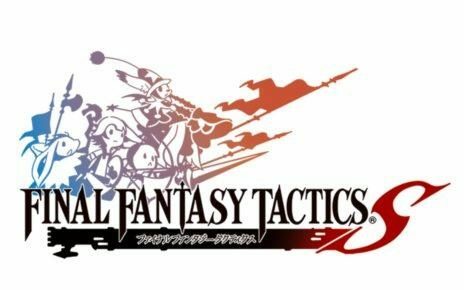 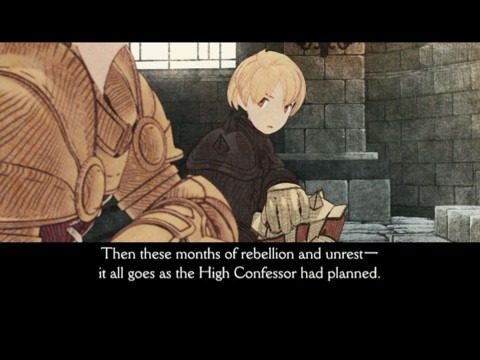 Square Enix revealed today that strategy JRPG Final Fantasy Tactics: The War of the Lions is now available for Android, as well as iOS. 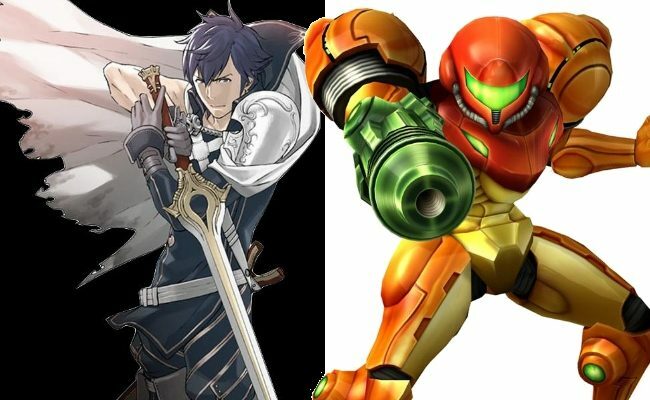 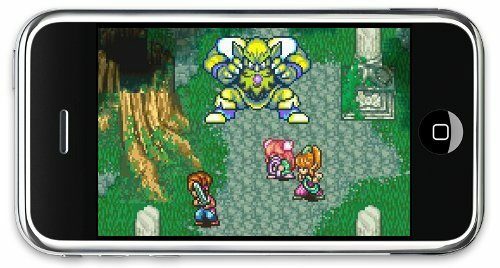 Ever wanted to cast magic and send powerful robots onto the battlefield in XCOM? 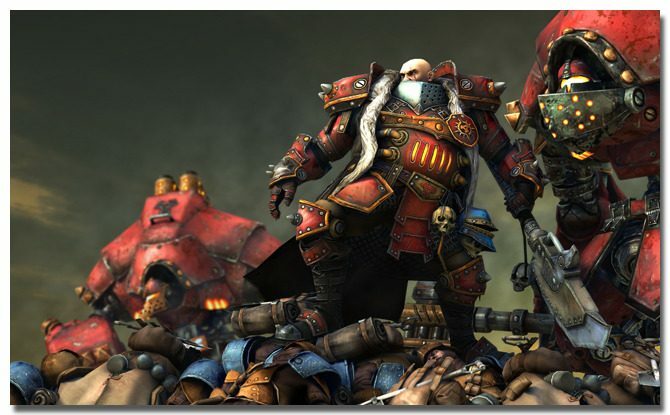 Privateer Press Interactive and WhiteMoon Dreams may have the game for you. 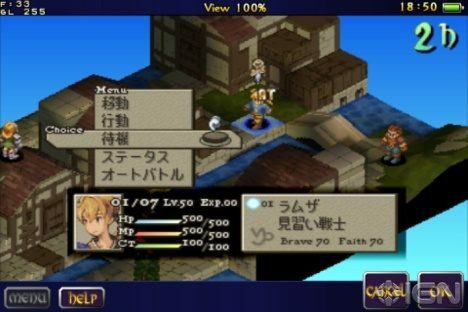 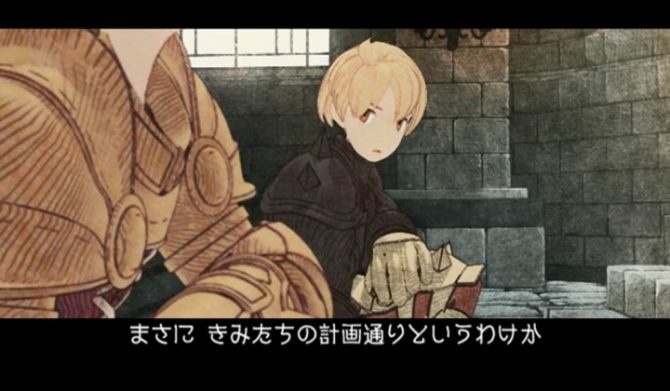 Even though the iPhone version of Final Fantasy Tactics: The War of the Lions was released last year, it was only today that the iPad version of the turn-based game was released.